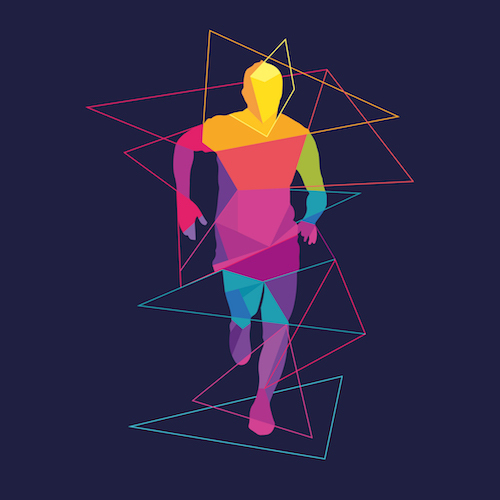 Scientists studying the behavior of professional extreme athletes actually found that overcoming fear created a beneficial psychological transformation. 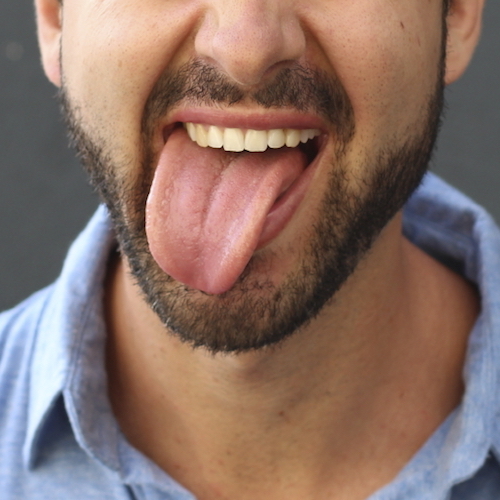 Extreme athletes who can push through the limits of fear are rewarded with enhanced self confidence and a greater sense of fulfillment and well-being. Do you have what it takes to jump from a plane that’s at least two miles high in the sky? With the help of an instructor, anyone can try sky diving. In 2012, Americans made 3.1 million jumps with about 500,000 new comers giving sky diving a try! 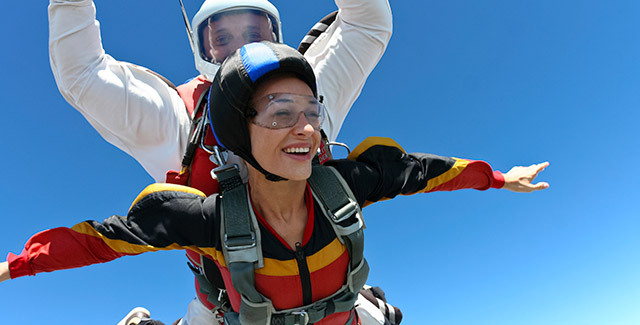 Beginners usually start with on-the-ground training and then a tandem jump from about 13,000 feet. There’s nothing as thrilling as a complete free-fall experience. A bungee jump involves being harnessed to a cord and jumping from a bridge or crane. You can even have a group of friends throw you over the edge! Beginning jumpers will require training or lessons from an expert on how to dive to maximize the experience while avoiding injury. 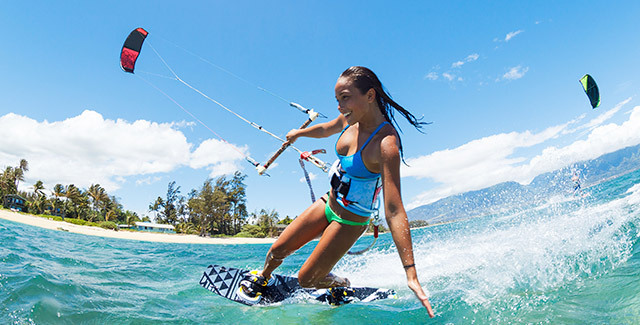 This coastal sport combines windsurfing and wakeboarding into a thrilling new format. 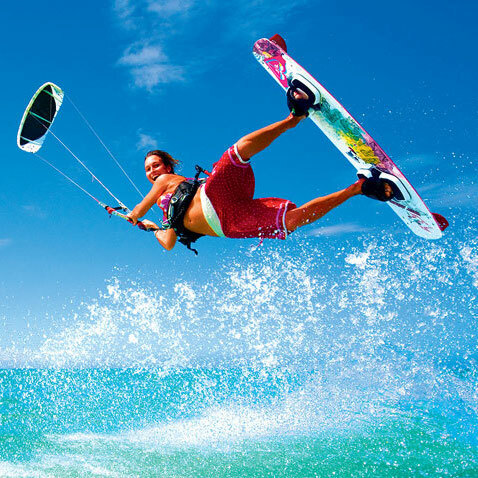 Kite surfers strap into a wakeboard with bindings and then use an airborne kite to glide through the ocean at high speeds. Experts go for long distances and land complex jumps. 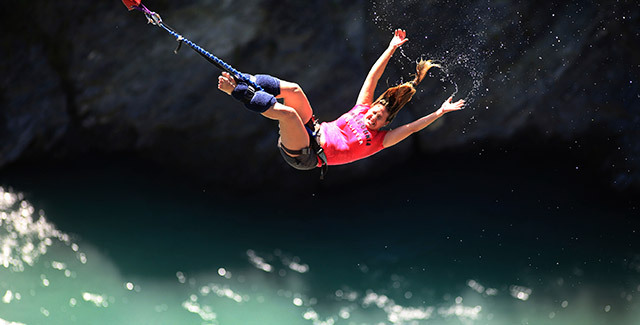 Beginners can take lessons to try their hand at this heart-pounding extreme sport. Will you try any of these extreme activities this year? Before beginning a new activity or workout routine, it’s always best to check first with your doctor, especially if you have any pre-existing medical conditions.